This beautiful film is in the final sprint towards being finished, with a cast and crew screening coming next month. I could not be more proud of my involvement in this poignant, deeply affecting story, and the score that my director Karl Stelter and I worked very closely together to craft, shape and create. The whole process culminated in a wonderful recording session at Speakeasy Sound, here in Burbank. 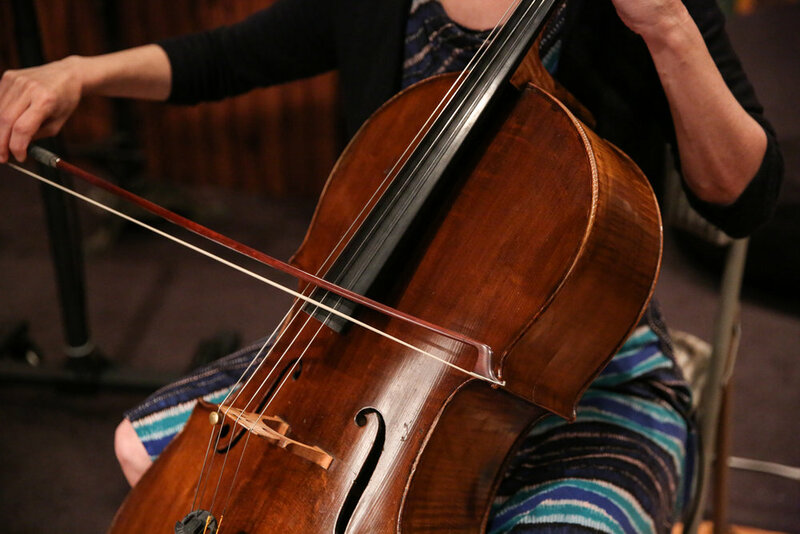 We had some fantastic players on the score - Nicole Garcia and Simone Vitucci, who played cello on the original trailer! Our fantastic group from TLG Recording Session - Speakeasy Sound is such a great room! Looking forward to sharing this with all of you! All photos courtesy of Rachel Stelter Photography. Also very grateful to my friend and colleague Steve Shebby, who mixed the film at 5 Alarm and did a fantastic job!